Balkan Heritage Foundation (BHF), Varna Regional Museum of History, Institute for Field Research, USA and New Bulgarian University, Bulgaria. Prof. Alexander Minchev, Varna Regional Museum of History, Department of Archaeology; Dr. Vasil Tenekedzhiev, Varna Regional Museum of History, Department of Archaeology. 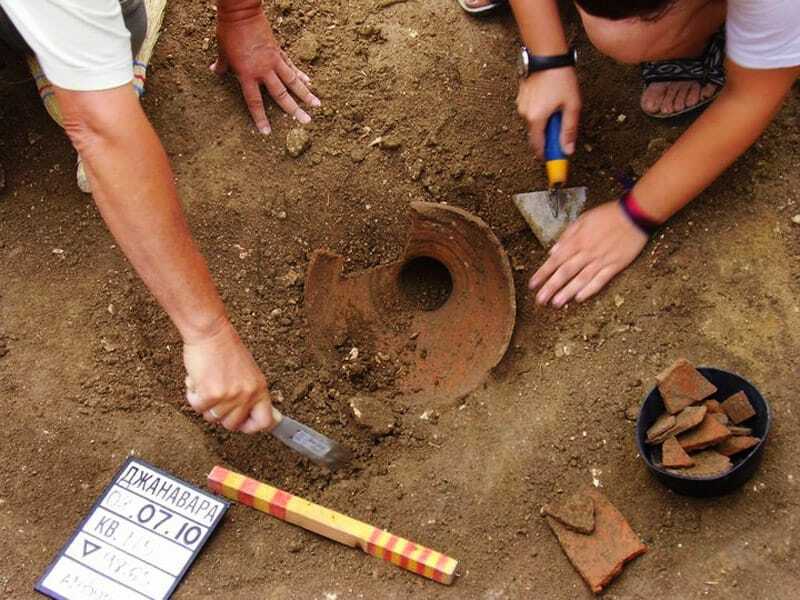 The Balkan Heritage Field School became part of the excavations of the monastery on Djanavara Hill in 2009. For three years the students, while studying and practicing, contributed to the main goal of the research: recovering the lost information from the excavations in early 20th c. This was successfully achieved and now a book about the church is underway. After a five year break, the Balkan Heritage Field School reopened the project in 2017 at the monastery on Djanavara Hill. The field school provides a unique glimpse into the Early Byzantine history and culture along with the amazing opportunity: to dig at a significant Early Byzantine monastery on the Black Sea Coast and to learn more about the Early Christian art, architecture, theology, cults, monastic art and everyday life. The monastery on Djanavara hill was one of the biggest and the most impressive Early Christian complexes not only in Varna region but in the northeastern Balkans. It was situated seven kilometers from the ancient city and not far from the renowned Via Pontica - a road along the western Black Sea Coast between the Danube Delta and Constantinople. The remains of the monastery were discovered in the beginning of the 20th c. by one of the founders of the Bulgarian Archaeology and Varna Archaeological Museum, Hermenegild Skorpil. He excavated the monastery church which had an unusual ground plan which parallels those outside the Balkans, in Asia Minor and the Near East. The church's monumental architecture, colorful mosaics and beautiful marble decorations were impressive but the most breathtaking find was hidden under the altar. In the underground crypt, Skorpil discovered relics (bones) of a saint in an elaborated golden reliquary decorated with semi-precious stones. 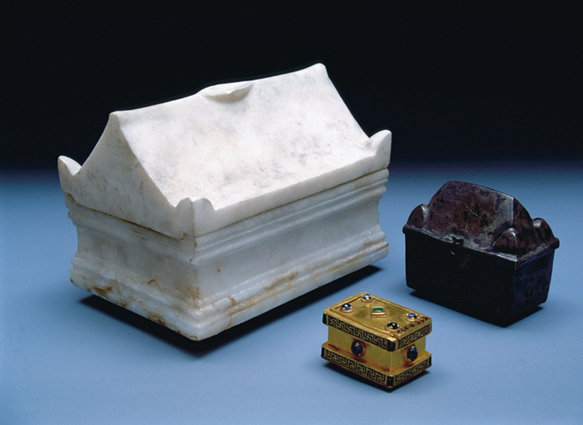 The reliquary was placed in a small silver sarcophagus-shaped box, placed in another one made of fine white marble. Skorpil didn’t excavate more than the church and the courtyard with colonnades in front of it. Unfortunately he didn't publish his manuscript with excavation results which were lost after his death. The research was interrupted for almost 100 years. The cold case file was reopened at the end of the 20th c. by Prof. Alexander Minchev and his team from the Varna Archaeological Museum. Over the course of twenty years, they have managed to recover most of the lost information about the church and proved the hypothesis of the discoverer of the site: the Christian temple was part of a large monastery, which developed gradually around it. So far, archaeologists have determined four periods of building and reconstruction between the middle 5th and the early 7th c. CE. The thrill and the satisfaction of its excavations and discovery remain for the participants in the forthcoming excavations. Among the current research topics and questions are: what is the monastery architecture and planning like (archaeologists expect to find its library / scriptorium, the abbot house, the monks’ dormitories, the kitchen, the monastery enclosure, the gate/s, the outbuildings, the water supply system, etc); where is the monastery necropolis; why is the monastery church architecture so unusual and whose holy relics were placed under the altar (at the moment samples from the relics are in an Oxford lab for DNA analysis). Answers to all these questions can help researchers revеаl the origin and history of this significant Early Byzantine monastery and to which Early Christian community it belonged. The field school season 2019 envisions excavations at several places around the representative monastery colonnaded atrium (the central court) where during the previous excavations, remains have been found of several buildings with at least four periods of reconstructions, making the site a good field for studying, practicing and gaining valuable hands on experience. Two two-week sessions and one four-week session are available. 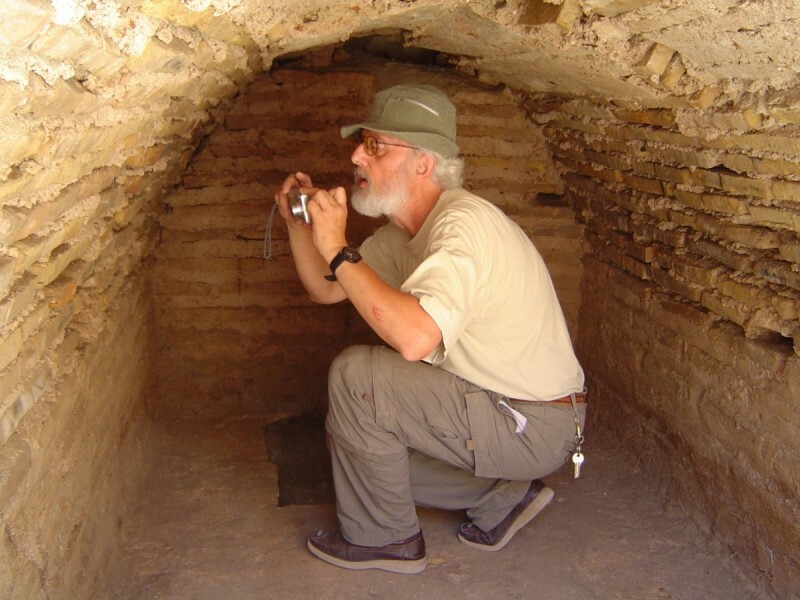 Each includes fieldwork, lectures, workshops for finds' processing and documentation, excursions to significant archaeological and historical sites. The participants who join the four-week session will be able to further develop their field archaeology skills and competences and to attend more lectures, workshops and excursions. 1. All students at universities/colleges outside Europe seeking academic credit units must apply through the Institute for Field Research (IFR), USA. Click here to apply. 2. All students at universities/colleges in Europe seeking ECTS academic credit units must apply through the Balkan Heritage Field School. Click here to apply. 3. 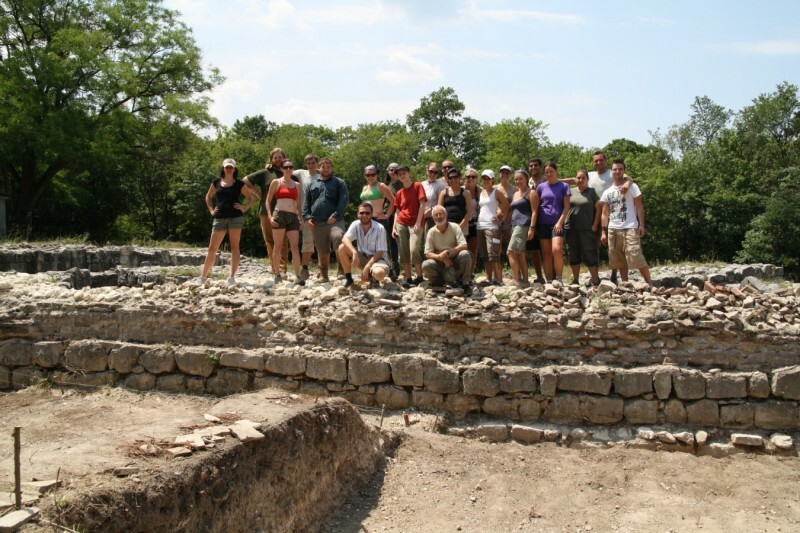 Participants who don’t need academic credits can apply through the Balkan Heritage Field School. Click here to apply. The field school provides a unique glimpse into the Early Byzantine (5th - 6th c CE) and the Early Christian history and culture along with the opportunity to dig at a significant Early Byzantine monastery on the Black Sea Coast. Lectures on Early Christian art, architecture, theology, cults, monastic art and everyday life; Archaeological field techniques and methods for excavation and documentation; Processing of finds and samples; Excursions to significant heritage sites along the Bulgarian Black Sea Coast. Academic credits are available for students through NBU, Bulgaria and Connecticut College, USA. No experience required. However, the project is not recommended for individuals with solar allergies or other special illnesses that might be exacerbated during the intensive outdoor activities. Accommodation: In a downtown hotel Orbita hotel, in comfortable rooms with two to three beds (bathrooms with shower and WC, TV, air-conditioning and fridge). Cheap laundry service and free Wi-Fi are available at the hotel. Participants are not expected to bring any additional equipment, bed linens or towels. Single rooms are available upon request for the supplement of 120 EUR per week. Staying an extra day at the hotel costs 30 EUR (per night per person). All participants who organize and pay extra for their own accommodation will receive a discount of 75 EUR (per week) off the admission fee. The distance from the hotel to the site is app. 8 km/4.5 mi, and it takes app. 15 min drive. Daily BHFS shuttle service is arranged for the participants to bring them to the site and back. Meals: Three meals per day are covered by the admission fee. They usually take place (except the brown-bag lunches during the excursions) at a local restaurant. This field school can accommodate vegetarians and individuals with lactose intolerance. Vegans and people with kosher and gluten-free diets should arrange their food themselves. They will receive a discount of 75 EUR per week off the regular admission fee! Participants must pay on their own for extra days and for single room accommodation as well as for extra meals, beverages, services and products! 1) For students at universities/colleges outside Europe seeking for 12 quarter credit units through Connecticut College, USA the admission + tuition fee is 4870 USD; 2) Participants who do not seek credit units the admission fees for two/ four-week sessions start from 1249/2499 EUR. Connecticut College, USA and New Bulgarian University, Bulgaria. Number of credits offered 1) 12 quarter (equivalent to 8 semester) credit units through Connecticut College, USA for students attending the four-week session only; 2) 6/12 ECTS credit units through New Bulgarian University, Bulgaria for students at European universities/colleges attending two-/four-week session. Mango, C. History of World Architecture: Byzantine Architecture. Rizzoli International Publishing, New York, 1978. Ovcharov, D., N. Ovcharov. 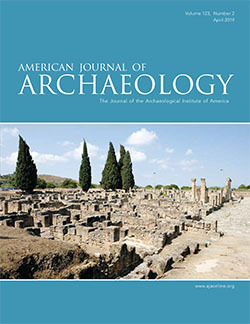 Early Byzantine Architecture and Art in Bulgaria. In: Athena Review, Volume 3, no.1, 2001, 47-52.